Our primary products consist of exquisite necklaces, bracelets and earrings. The materials used for designs are pearls, semi-precious stones, 925 sterling silver, vermeil (22 karat over Sterling), 14-karat, 18-karat white and yellow gold, and high-performance thread. Here at VICCOR, we take pride in that we personally hand select all of our pearls, semi-precious stones and precious metals from selected vendors from around the world. 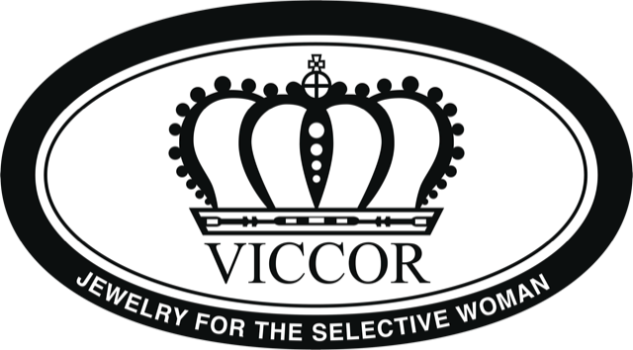 All VICCOR jewelry is originally designed and exclusively handmade by the artist. The majority of VICCOR designs are hand knotted and strung on a high-performance synthetic silk thread which, unlike traditional silk thread, does not rot over time. Other designs are hand-wrapped with sterling silver or gold. At VICCOR, we set high standards at our studio for quality and design. Every design is inspected by the Executive Lead Designer, Natasha Curry, before it leaves the studio, to ensure that it receives the VICCOR seal of approval.